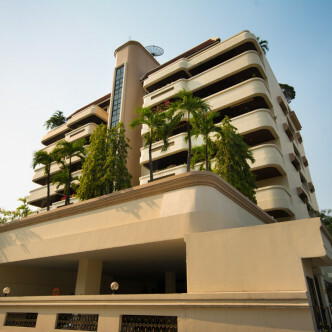 New residents are sure to feel like real winners when they manage to secure one of the eleven modern units at Wewon Mansion. 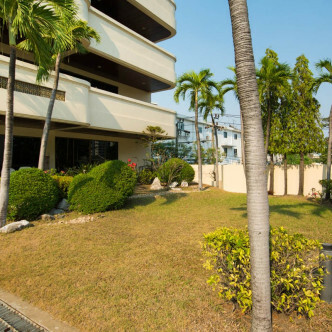 Pets are welcome to join their owners at their new abode and this eight storey building boasts a really homely feel. 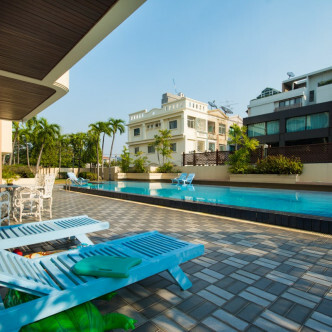 The large outdoor swimming pool is set in a stylish courtyard and makes a great place for residents to hang out in their leisure time. 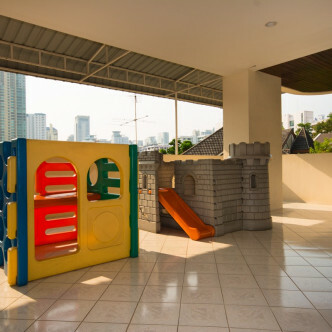 The kids are also provided with some cool facilities such as the indoor playground that features a mini castle, while there is also a lovely garden here where residents can roam and spend time soaking up the sun. 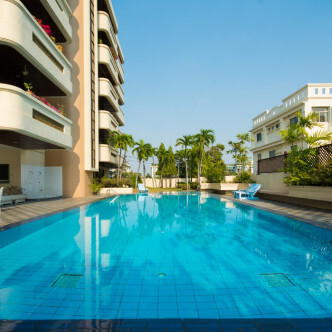 This stylish neighbourhood boasts a large number of international spas, shops and restaurants, which makes this a great location for expats who want to make the most of living in the city. 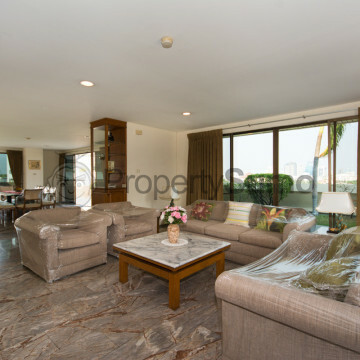 In fact, everything that residents need is right on their doorstep, although nearby Phrom Phong BTS station is also available to take residents to other sections of the city.